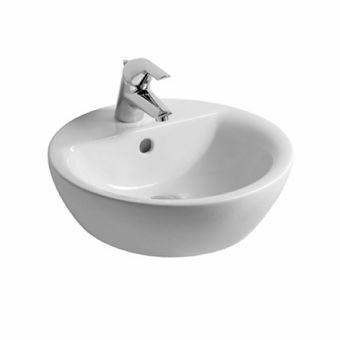 Ideal Standard Concept Air Cube Semi-Countertop Basin (50cm)£153.32 inc.VATRRP: £235.87 (Save 35%)Size: 500(w) X 440(d) X 160(h)mm. 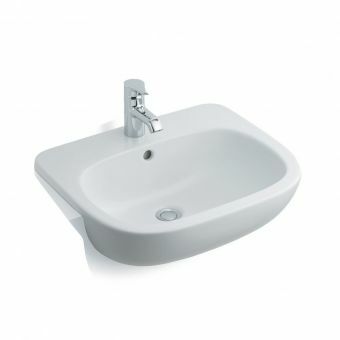 Ideal Standard Concept Air Cube Vessel BasinFrom £134.58 inc.VATRRP: £207.05 (Save 35%)Available in widths 400 or 600mm. 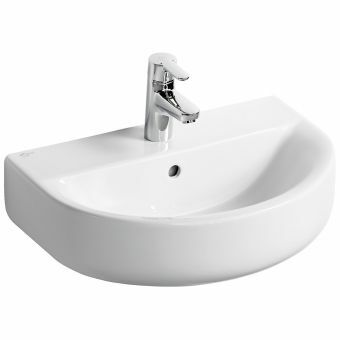 Ideal Standard Concept Air Cube Double Vanity Basin (124cm)£400.33 inc.VATRRP: £615.89 (Save 35%)Size: 1240(w) X 460(d) X 135(h)mm. 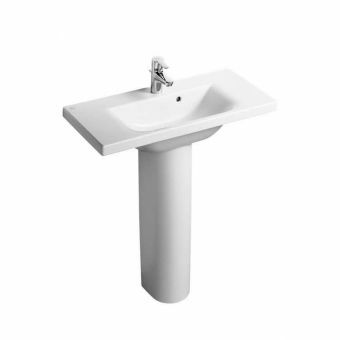 Ideal Standard Concept Air Cube Handrise Basin (40cm)From £70.28 inc.VATRRP: £108.12 (Save 35%)Available with full or semi-pedestal. 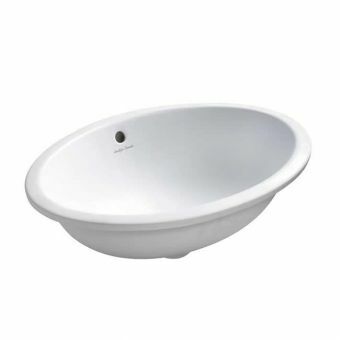 Ideal Standard Concept Air Arc Handrise Basin (40cm)From £66.92 inc.VATRRP: £102.96 (Save 35%)Available with full or semi-pedestal. 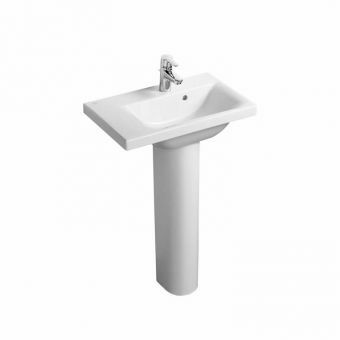 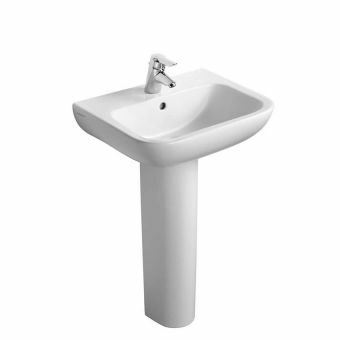 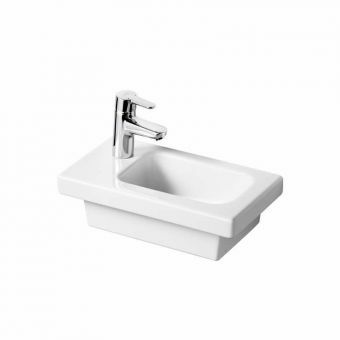 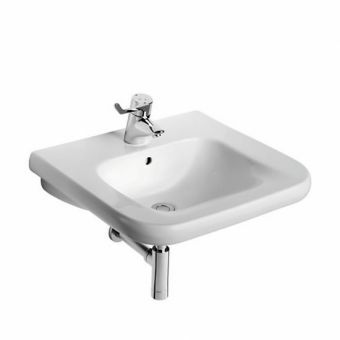 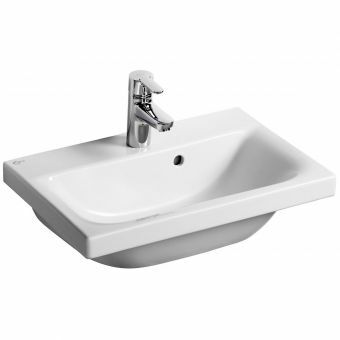 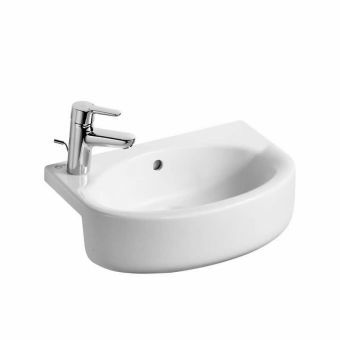 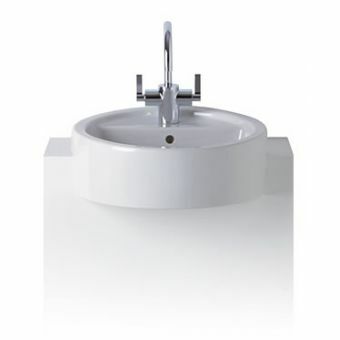 Cast in simple forms in a variety of sizes and models, Ideal Standard Basins and Sinks come with all the benefits of reliability and compatibility with a range of interiors, while remaining accessibly priced. 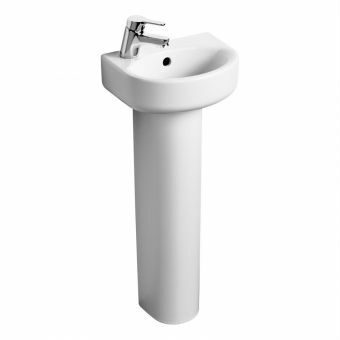 With these key design features at the heart of Ideal Standard ceramic ware, it is no surprise that they remain ever popular with homeowners, landlords and hoteliers. 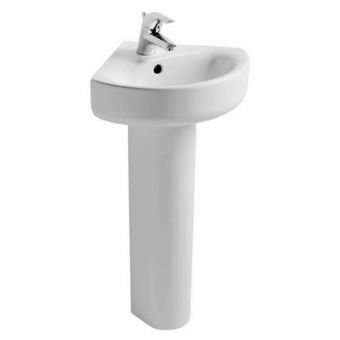 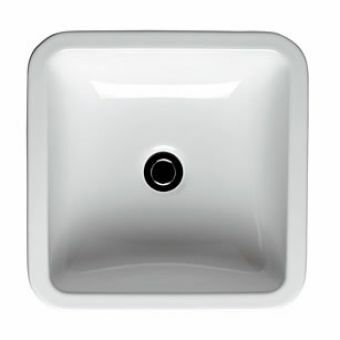 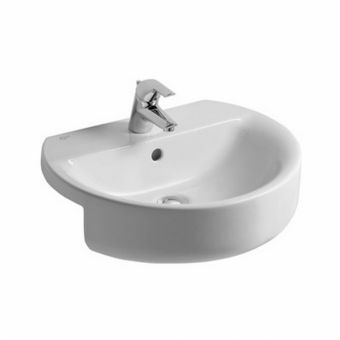 Routinely found throughout the public and commercial space, Ideal Standard basins can be applied to variety of contexts. 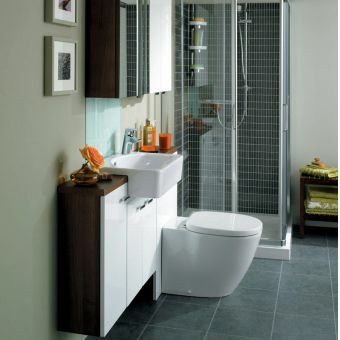 Countertop, semi recessed, wall mounted and space saving units are all to be found here. 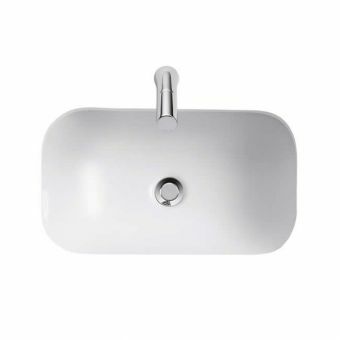 Simplicity is often the foundation point of many of these pieces, with simple shapes and high quality materials speaking for themselves. 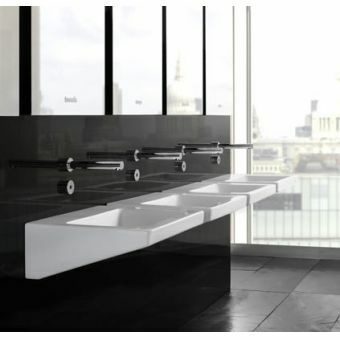 Concept Arc utilises simple curves for a smooth and neutral finish, while Plaza pieces bear a more architectural slant for the more traditionally themed interior. 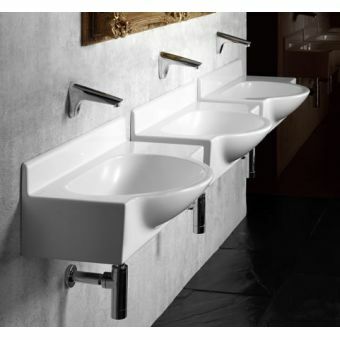 Pairing these basins with appropriate brassware is an easy affair, with single and dual tap sets compatible with the majority of pieces, or can be readily matched with wall mounted pieces for a cool, European finish.